It has been almost three weeks since the fatal Amtrak train accident in Philadelphia and the National Transportation Safety Board (“NTSB”) is still trying to find answers. First, the NTSB is investigating whether the conductor was on his cell phone at the time of the derailment. The agency says investigators are comparing time stamps from engineer Brandon Bostian’s phone records with locomotive data, radio transmissions and surveillance video to see whether the phone was used while the train was in motion. Phone records show the phone was used to make calls, sent text messages and access data the day of the derailment, but it’s unclear when. The NTSB is also reviewing what Bostian was doing the day before the train crash to determine if fatigue was an issue. The first leg of Bostian’s shift on May 12 was particularly grueling, union officials say, with equipment-related delays on his train to Washington shortening his rest break. A system displaying track signals on the dashboard failed, forcing Bostian to pay close attention while reducing speeds far below normal, according to Railroad Workers United. The train reached Washington 26 minutes late, leaving Bostian about an hour to rest, eat and use the restroom before his trip back to New York on the train that eventually derailed. The NTSB is focusing all of its’ attention on Bostian at this point because he was alone at the controls at the time of the train accident. There’s no explanation for why the train went from 70 mph about a minute before the crash to 106 mph a few seconds before it left the tracks. Investigators say preliminary inspections found no problems with the track, the signals or the locomotive. They’ve also ruled out a bullet causing a grapefruit-size fracture on the locomotive’s windshield and say they’re uncertain whether anything struck the train. This is an investigation I will be following closely as there appears, at this point, nothing faulty with either the train or the track. The focus is on the conductor. Was he on his phone or distracted some other way? Did he pass out or faint or have a seizure right before the derailment? Something needs to explain why the train increased in speed so rapidly. The families of the deceased and the injured will want answers. As do those who continue to ride Amtrak trains. If you or someone you love has been involved in an Illinois train accident or Chicago CTA accident, then call Chicago personal injury attorney, Aaron Bryant, for a free legal consultation at 312-614-1076.
being hauled across the country. 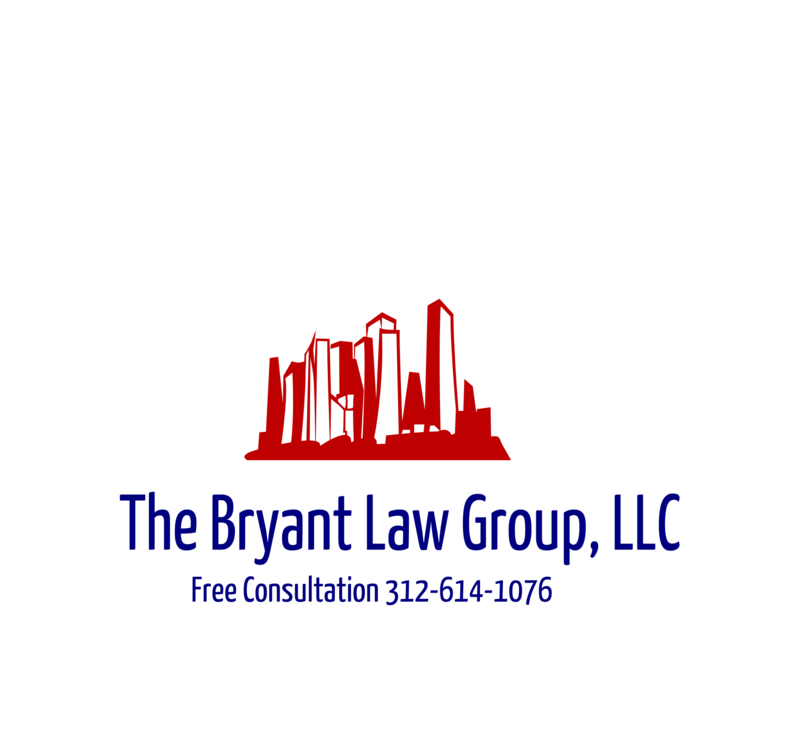 injured in an Illinois train crash or Chicago train accident, then call Chicago personal injury attorney, Aaron Bryant, at 312-588-3384 for a free legalconsultation. The CTA Blue Line crash which occurred last Monday at O’Hare airport has been all over the news the last few weeks. One area of contention that I discussed earlier this week was the condition of the train operator at the time of the train accident. There were conflicting reports on how many hours she had worked in the days prior to the crash. The operator freely admitted to National Traffic Safety Board (“NTSB”) that she had dozed off prior to the crash and that she had also nodded off to sleep back while working back in February. Well, the New York Daily News is reporting today that the train operator has been fired. It is unclear whether this will affect the lawsuits that have been filed against the CTA on behalf of some of the injured passengers. The NTSB is also awaiting investigation results on why the emergency braking systems did not stop the train immediately prior to the accident. I’m sure there will be more news to report in the weeks to come on this always changing case. If you or someone you love has been injured in a Chicago train accident, Chicago bus accident or Chicago car crash, then call Chicago personal injury attorney, Aaron Bryant, for a free legal consultation at 773-456-8858.